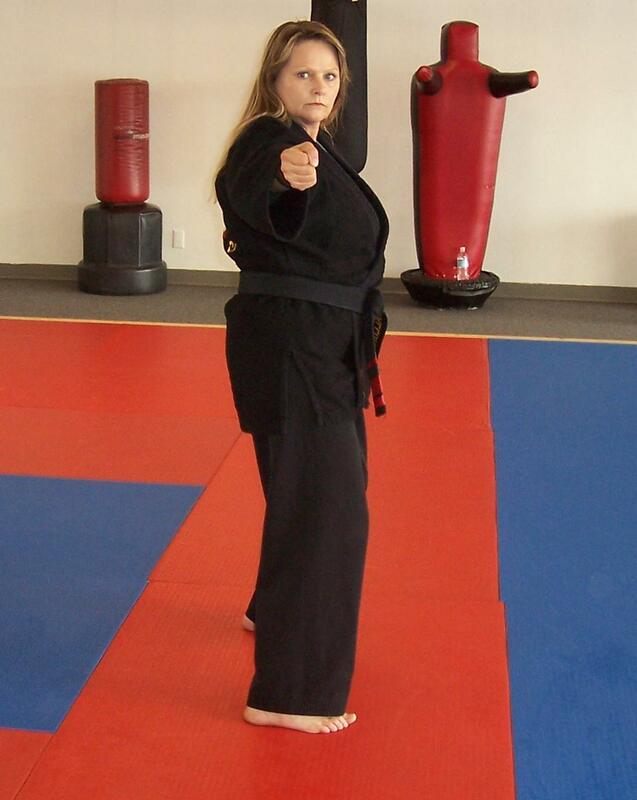 Head Instructor of Team Martial Arts Institute. Sifu Erick G. Fallon has been a loyal student at Martial Arts Institute since his early twenties, where he started his education in 1989 under the tutelage of Sifu Louis Castaneda in the art of Yen Ch'ing Tao (Kenpo Karate) Founded by Grandmaster Douglas G. McLeod . 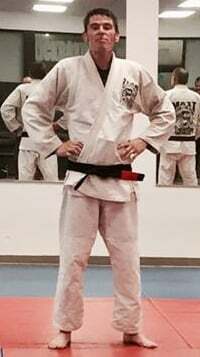 In 1993 he received his Shodan (1st degree black belt) and since that time he has continued his training / education and in 2009 he earned his 7th degree From Shihan Everett Rodriguez in Kenpo Karate. 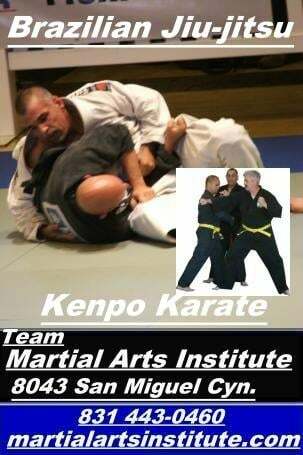 Sifu Fallon has black belts under Senior Grandmaster Edmund Parkers International American Kenpo Karate Association a black belt in the art of Lima lama awarded personally from Grandmaster Tino Tuiolosega and a Sandan (3rd degree black belt) in the art of Yasashii Do founded by Shihan Everett Rodriguez from the Chowhoon family. Sifu Fallon started Brazilian Jiu -jitsu in 2004 and in 2006 he earned his blue belt from Master Claudio Franca and has been a loyal and dedicated student and earned his black belt in 2016.